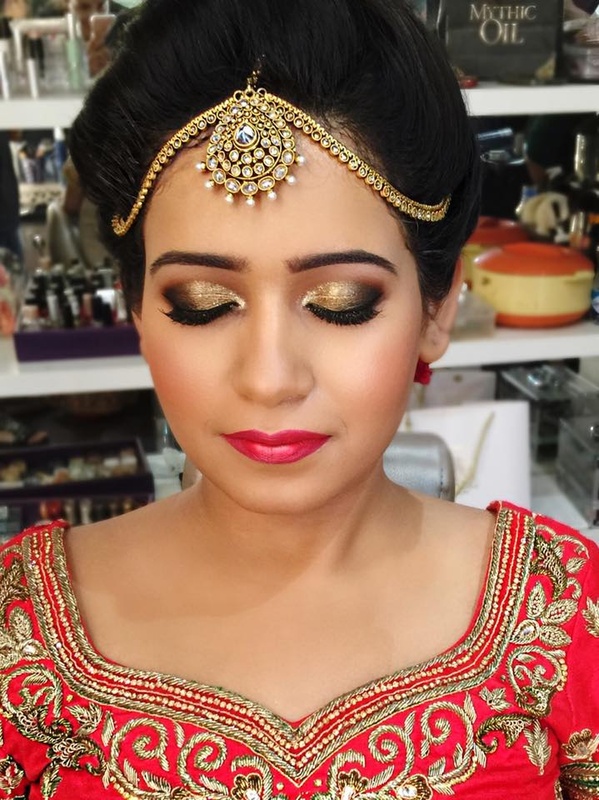 Pooja & Misha are based in Delhi and have mastered a wide spectrum of makeup techniques with specialization in airbrush, beauty, bridal, and editorial print makeup. 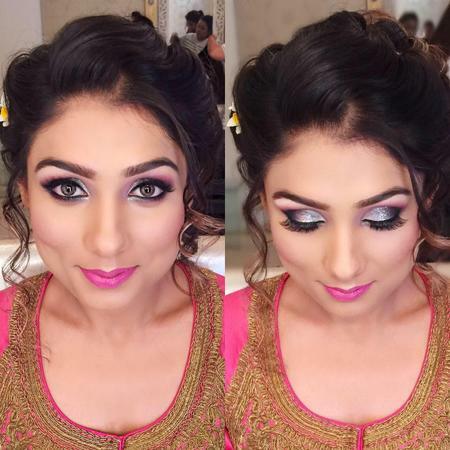 Perfect for all wedding functions, they have international knowledge and a modern approach towards makeup application. 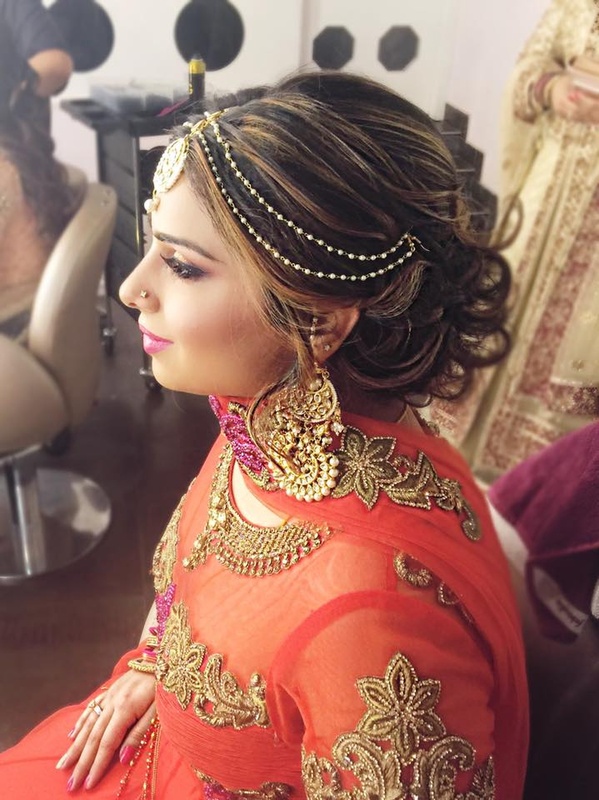 Popular among clients, they are also masters when it comes to a more westernized look. 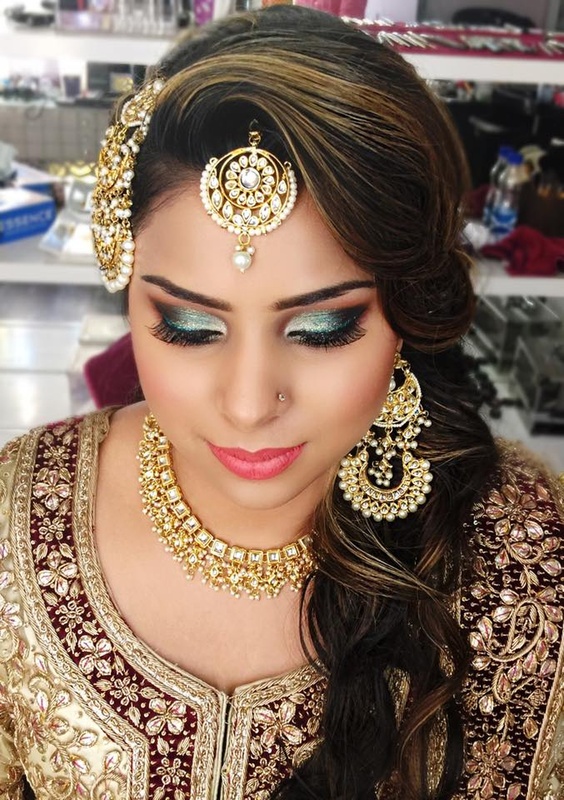 They conduct group makeup workshops for women of all ages along with personalized makeup workshops. 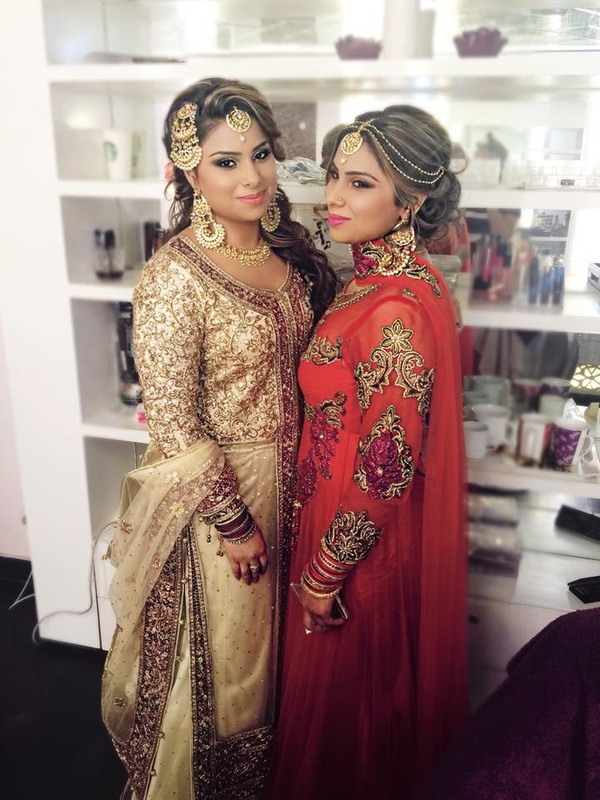 Pooja & Misha hold prestigious degrees from various fashion institutes and are admired for their attention to intricate detailing and a strong eye for color coordination. 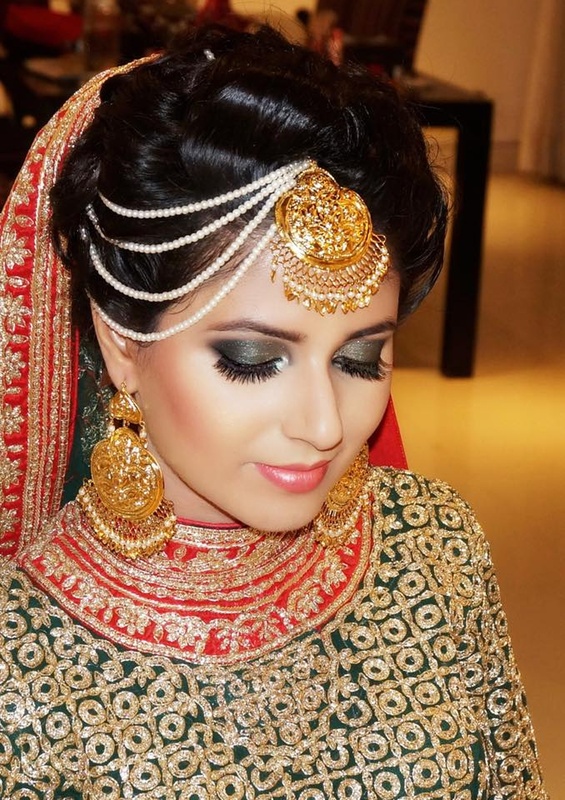 Pooja & Misha is a Bridal Makeup Artist based out of Delhi . Pooja & Misha's telephone number is 76-66-77-88-99, Pooja & Misha website address is http://poojaandmisha.com/, Facebook page is Pooja & Misha and address is New Delhi, Delhi 110001, India. 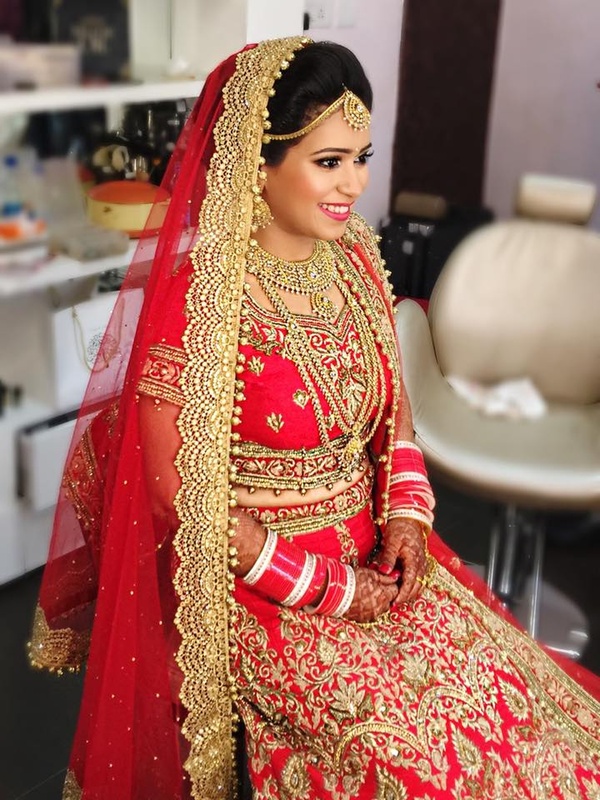 In terms of pricing Pooja & Misha offers various packages starting at Rs 20000/-. Has been viewed 31 times and shortlisted by 1 customers over the last month. There are 1 albums here at Weddingz -- suggest you have a look. 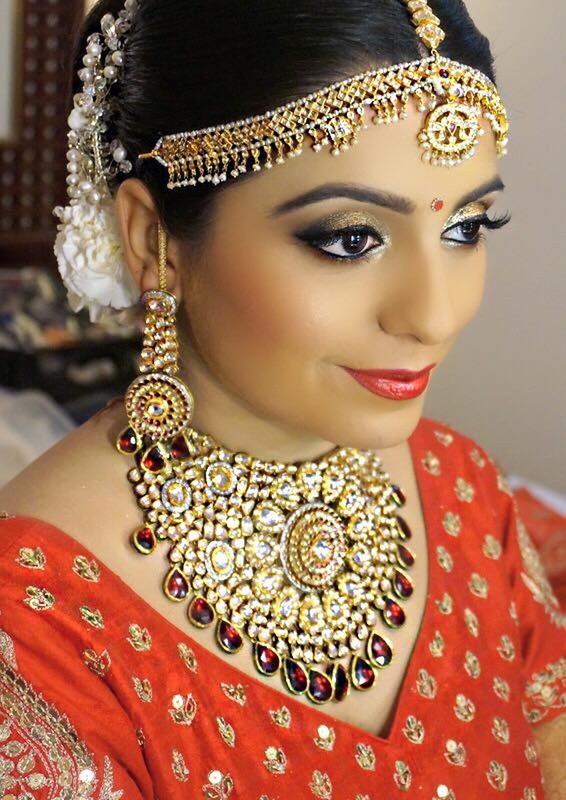 Call weddingz.in to book Pooja & Misha at guaranteed prices and with peace of mind.